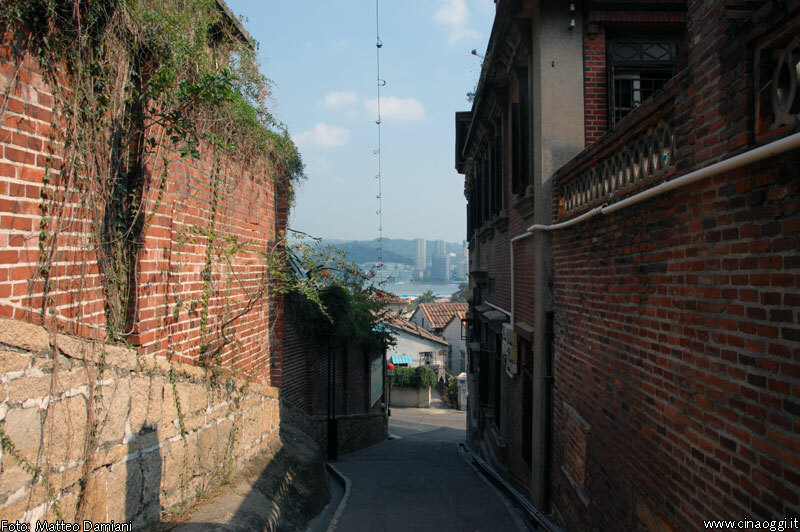 Xiamen is a cosmopolitan town that has jealously preserved its multi- ethnic past that you can clearly observe in the exotic mix of European, Chinese and Japanese architecture. 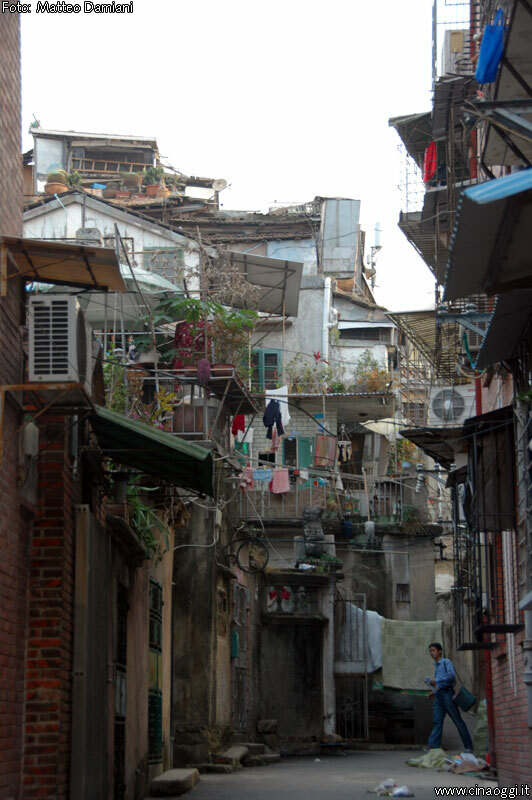 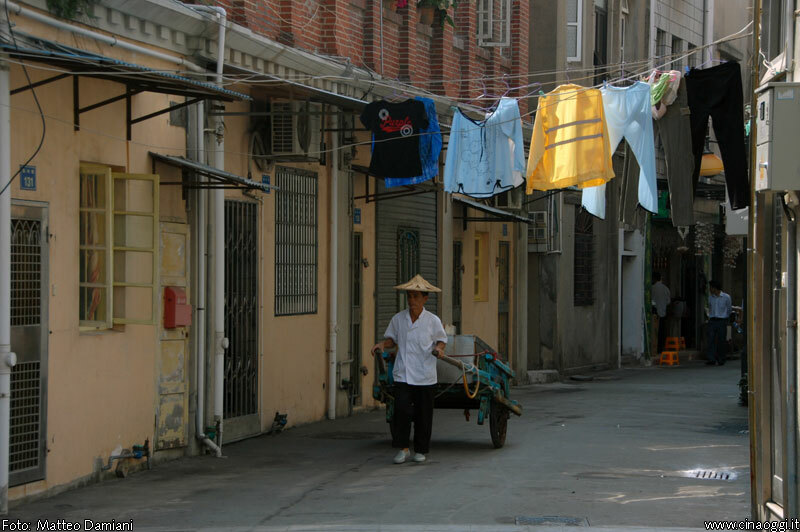 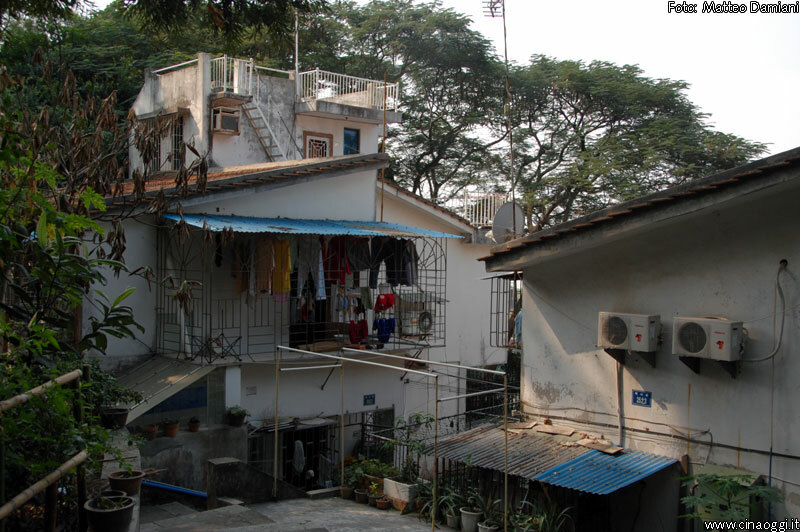 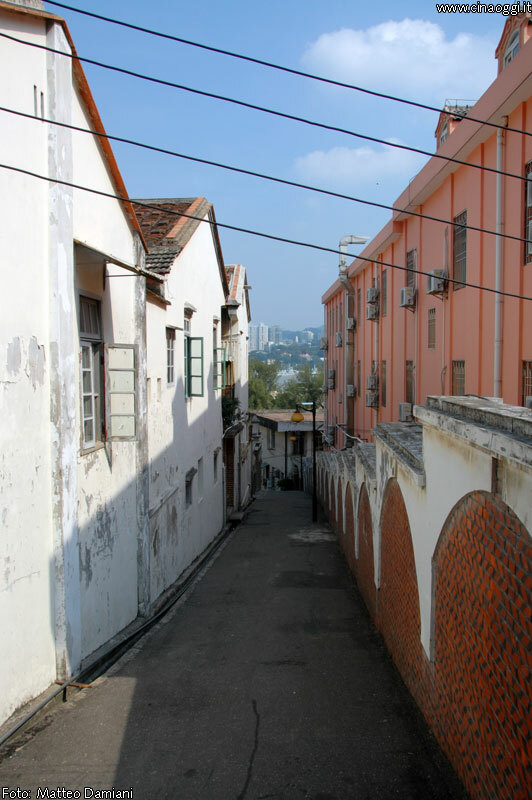 Xiamen, or Amoy is a small town ( in Chinese terms , since it has more than two and a half million inhabitants) overlooking the Straits of Taiwan, and thanks to the advantageous geographical position has always been an important trading port. 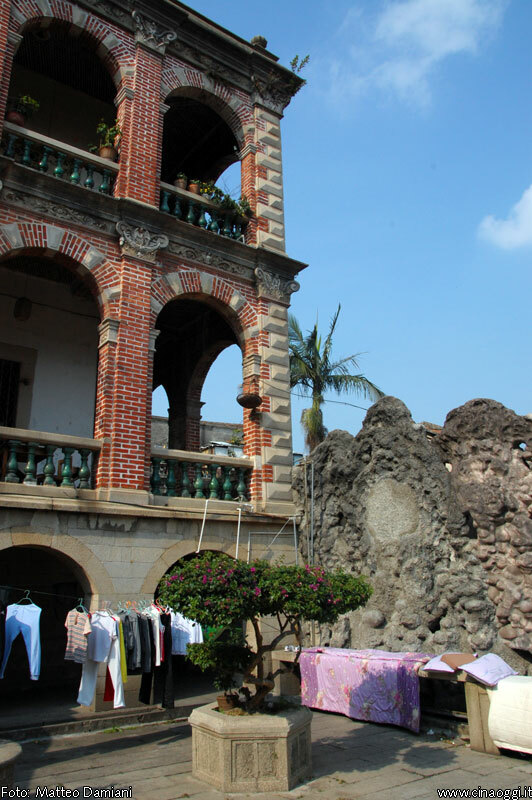 Today , despite its modest size , is a cosmopolitan town that has jealously preserved its multi- ethnic past that you can clearly observe in the exotic mix of European, Chinese and Japanese architecture. 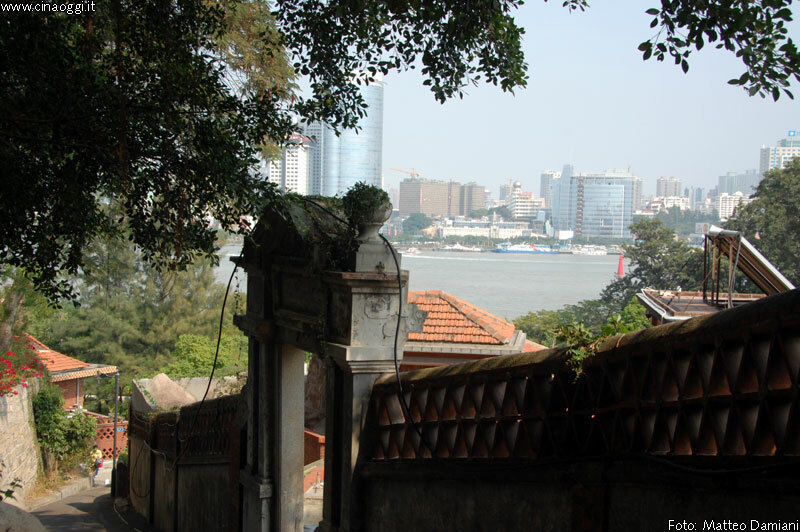 Gulangyu is a small island in front of Xiamen. 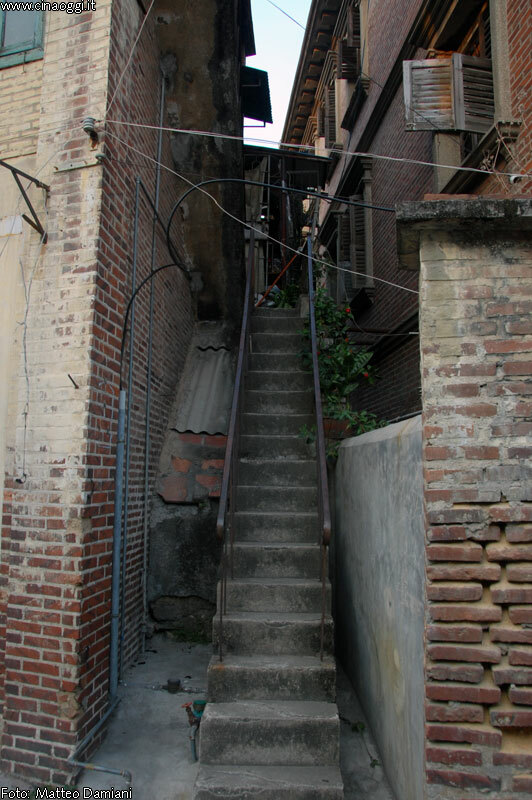 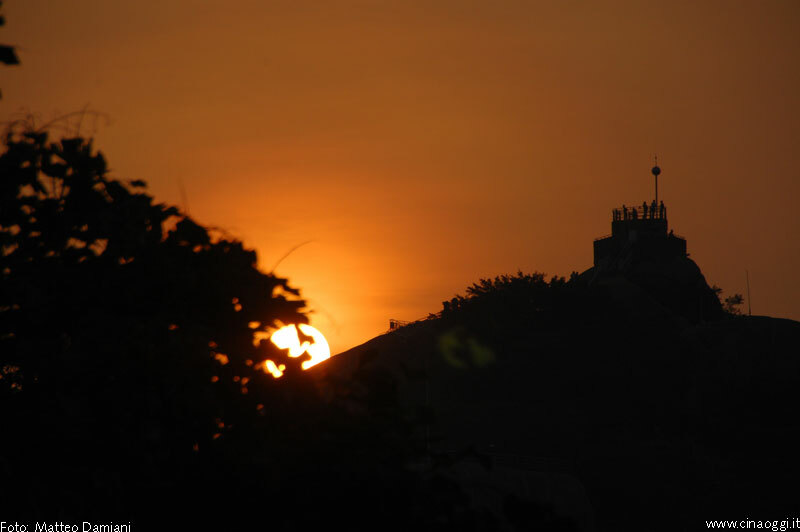 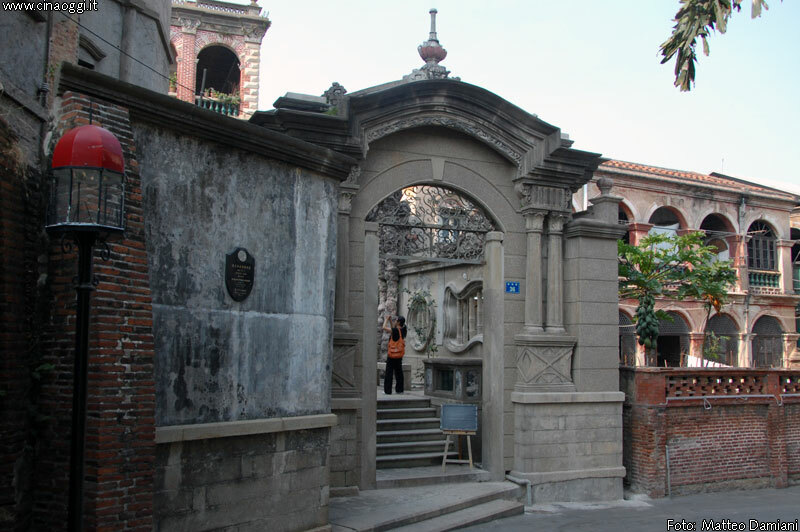 The British established their first concession in Gulangyu in 1851, the Japanese and the Americans in 1900 , took into account the possibility of turning them into a naval base , but changed their minds after the conquest of the Philippines in 1899. 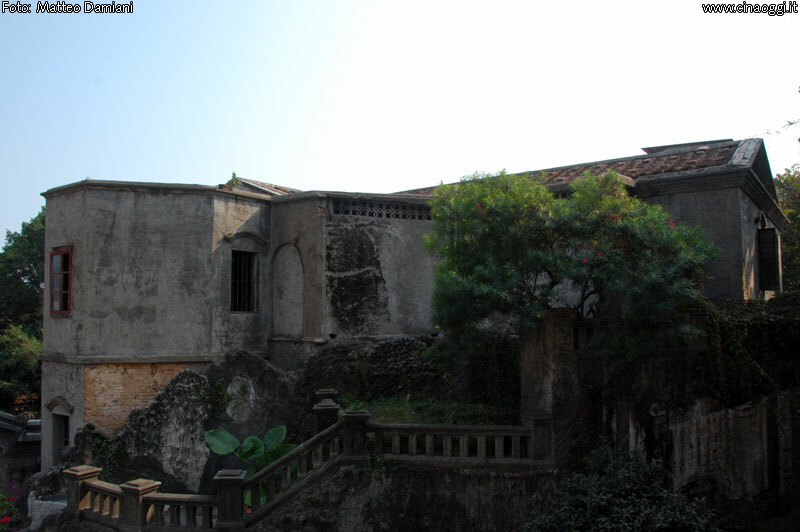 However, a foreign power after another, began to open consulates and trade offices in Xiamen. 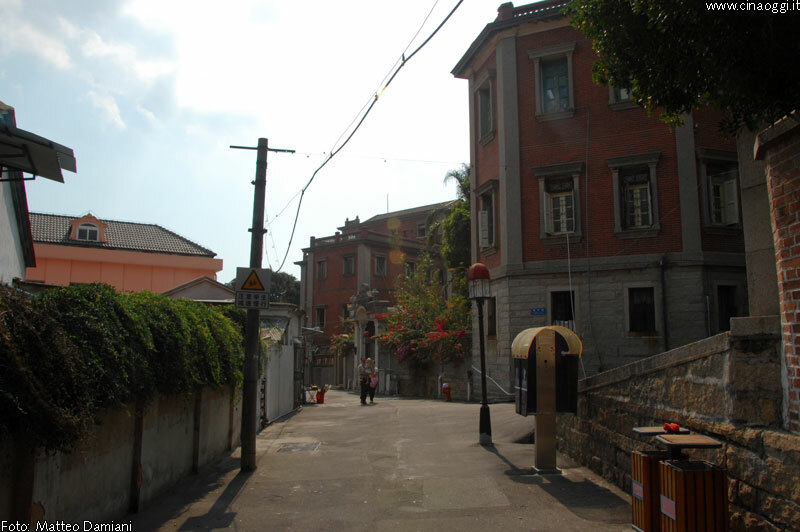 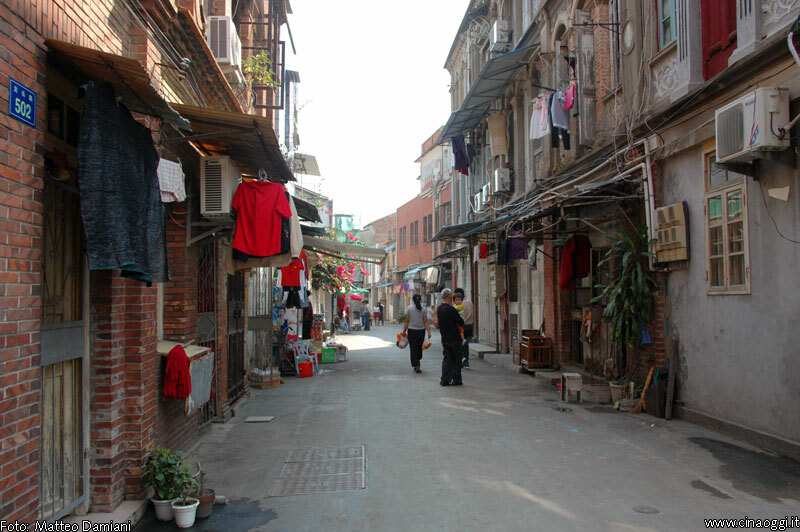 In 1902 was elected a city council composed of six representatives of foreigners and Chinese. 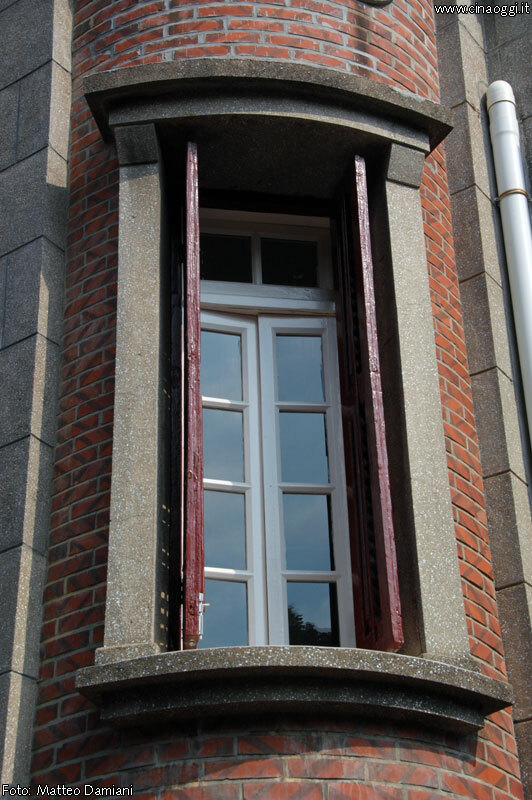 Fourteen nations opened representatives offices, including Germany , France, Denmark , Austria, Norway , Sweden, Belgium and the Philippines . 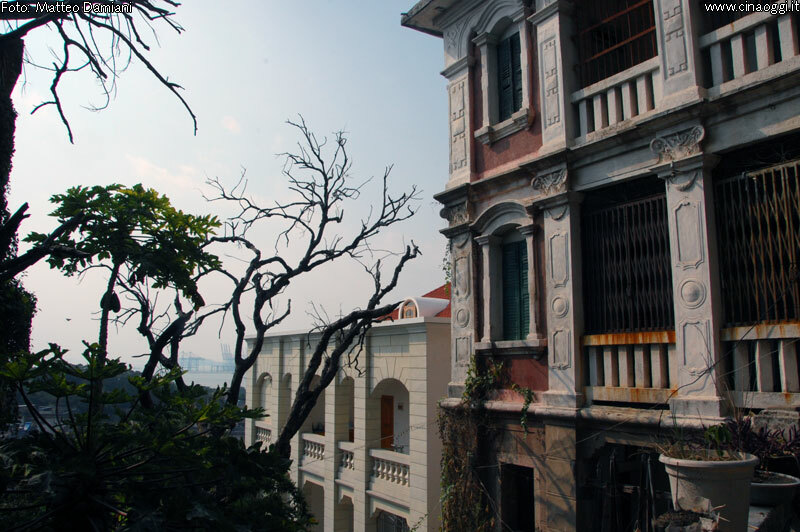 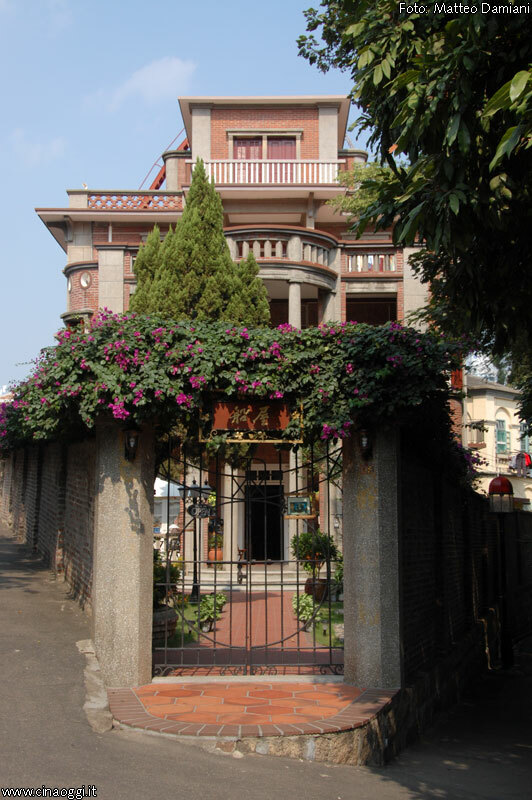 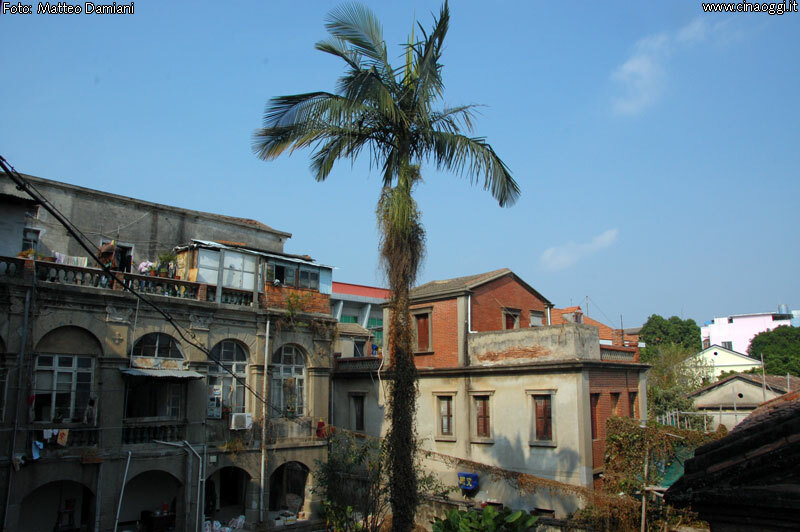 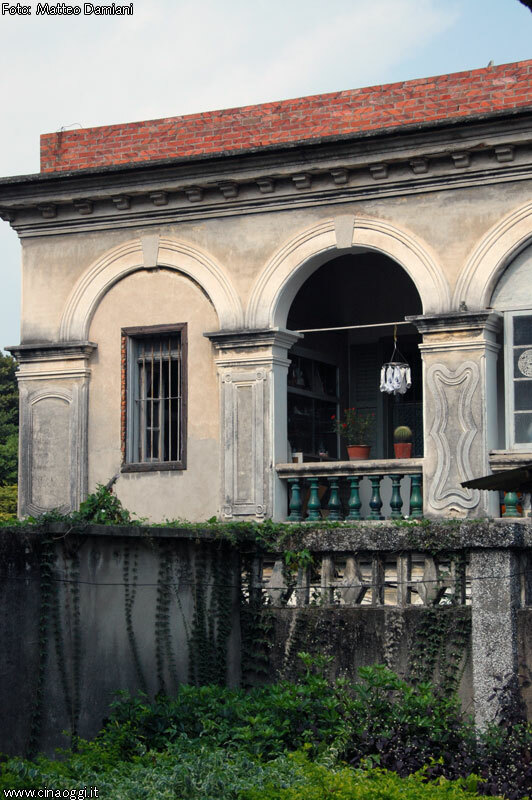 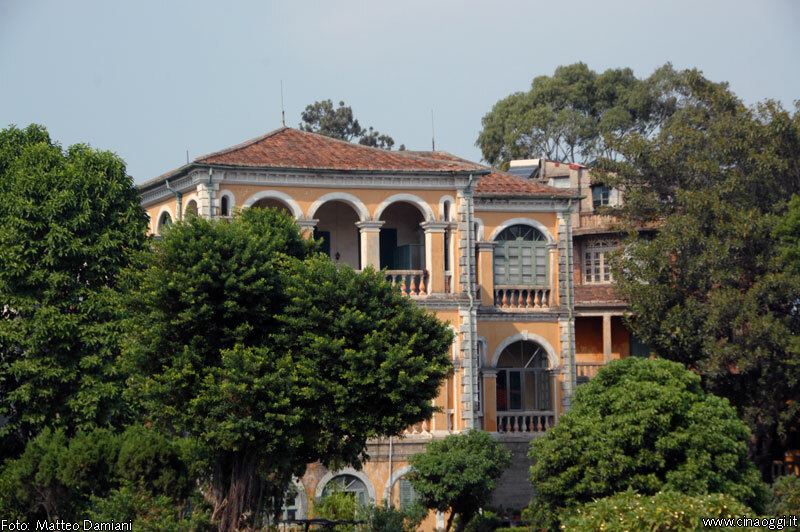 Today, Gulangyu is a lovely island with a vaguely Mediterranean climate and a varied colonial architecture that can count on more than 1000 buildings of Western origin. 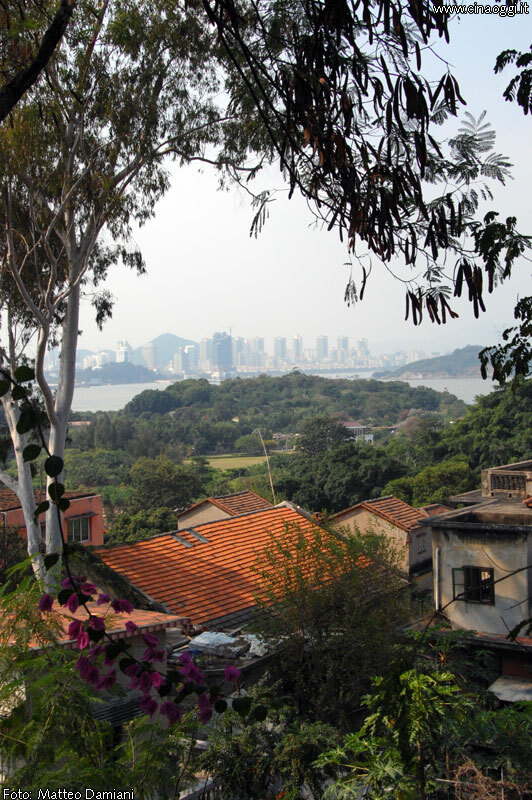 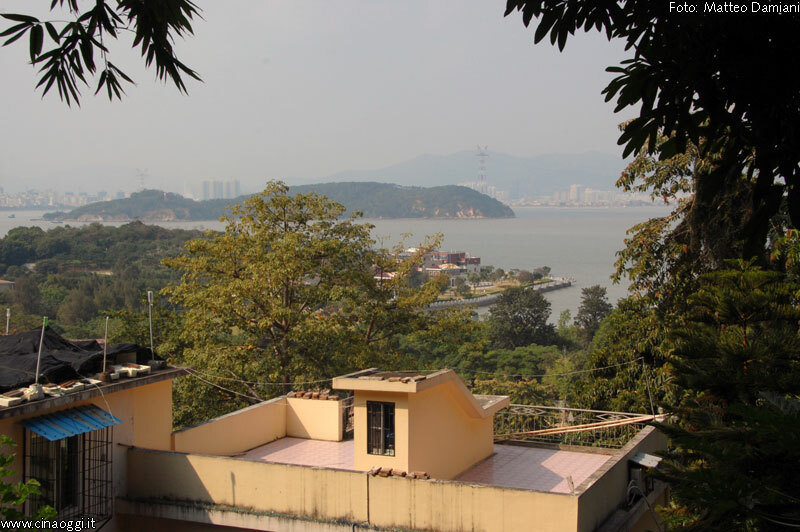 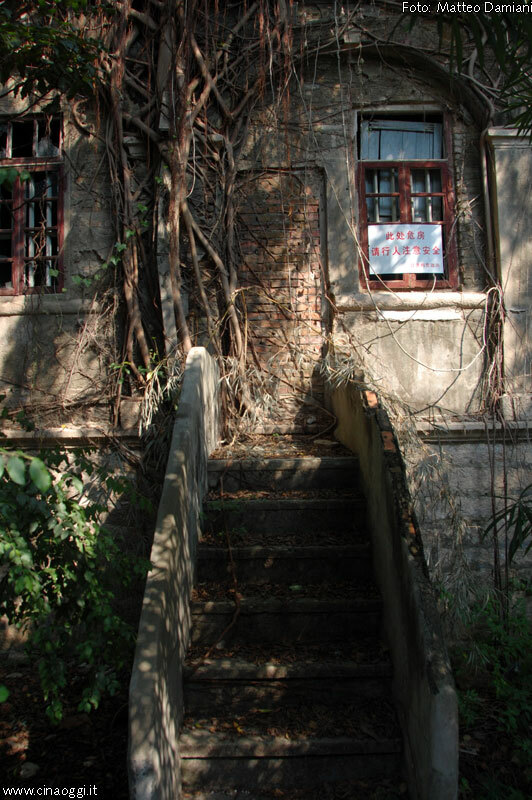 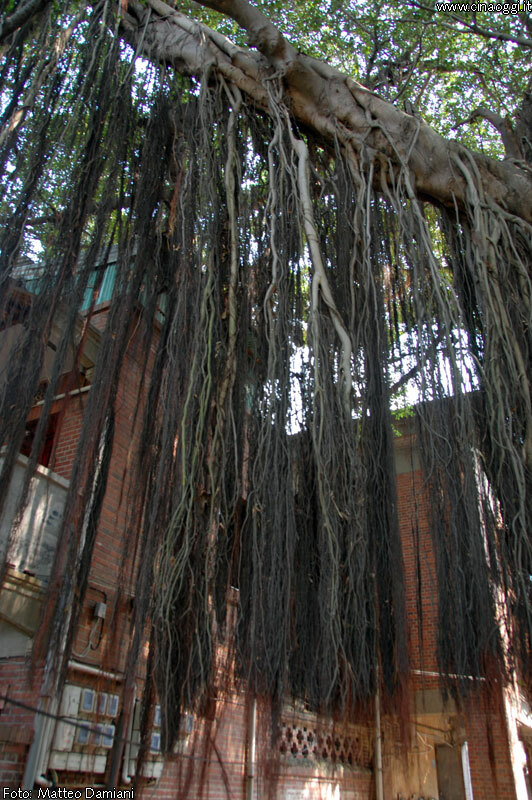 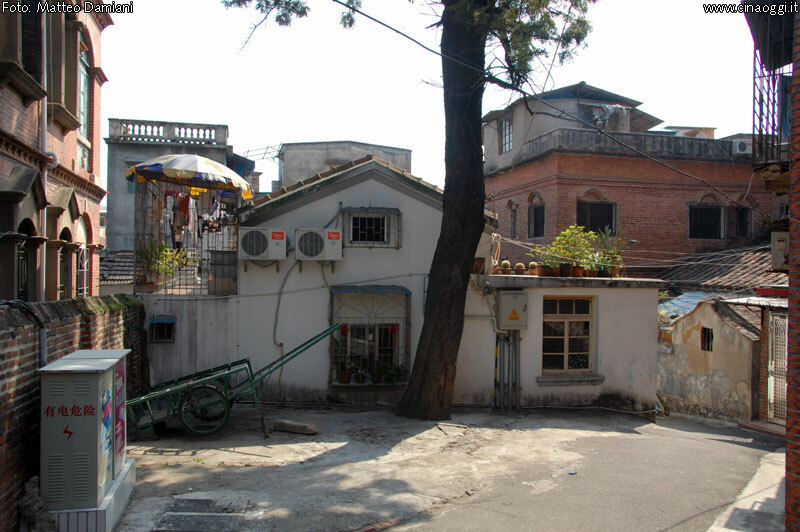 Since the small island of Gulangyu applies a strict ban on cars and bikes, the only sounds you hear are those of the wind, the trees and pianos ( and organs) . 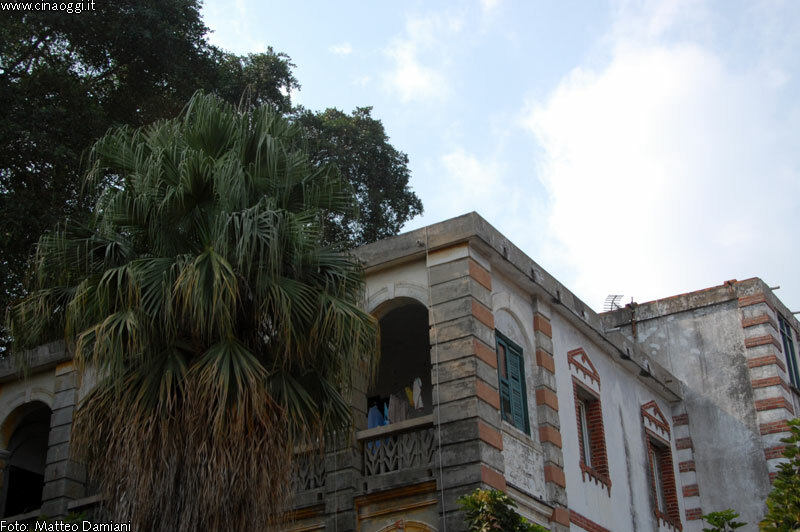 In fact, the island holds a special record for most number of pianos per capita.